A special interactive lecture for understanding the practical approach of labour legislations was organized at Saveetha school of law. 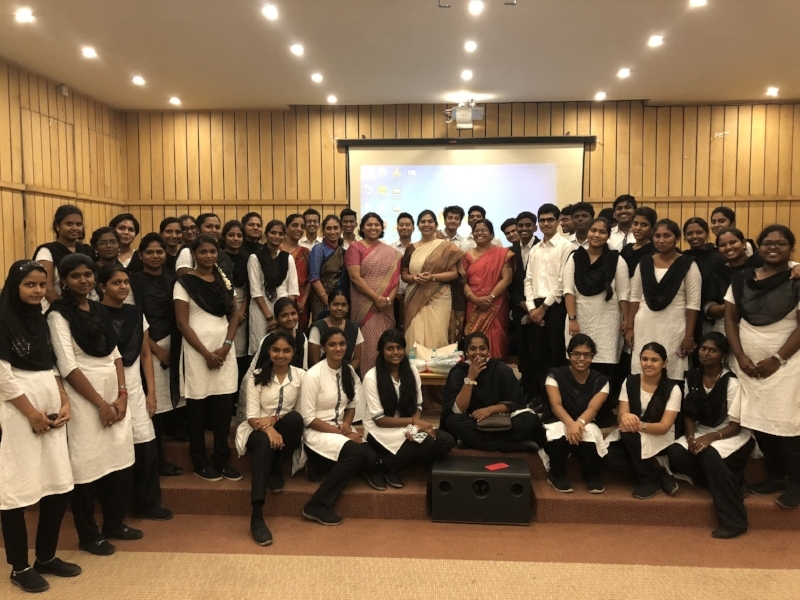 The Additional Advocate General of Madras High Court, Mrs.Naramdha Sampath helped the students to assimilate the growing need for labour law practitioners and the wider application of the legislation. She also highlighted the importance and relevance of Lokayuktha in Tamil Nadu.